Reasons to be Anxious, part 3, March 3, 12 noon. 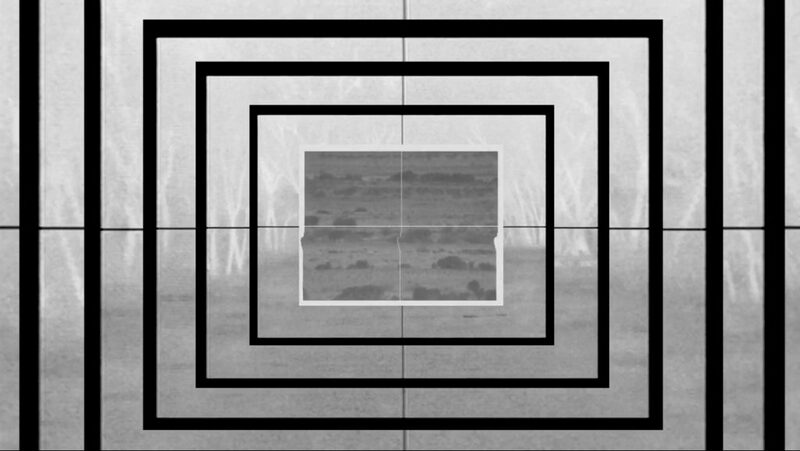 In its seventh year, Alchemy Film and Moving Image Festival is an international festival of experimental film and artists’ moving image in Hawick, Scotland. The 2016 festival screened 124 films from 26 countries, with 44 UK or World premieres and over fifty filmmakers in attendance. Alchemy Film & Arts also engages in developmental projects for experimental film and artists’ moving image production in Scotland, including artists’ filmmaking residencies, filmmaking symposia, international and rural touring programmes, and community filmmaking initiatives.